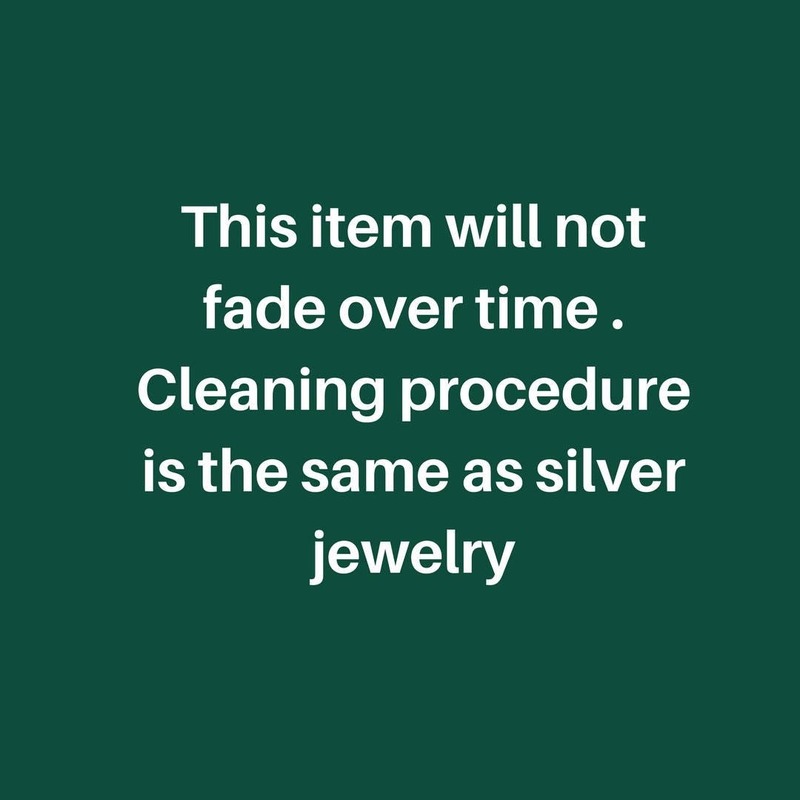 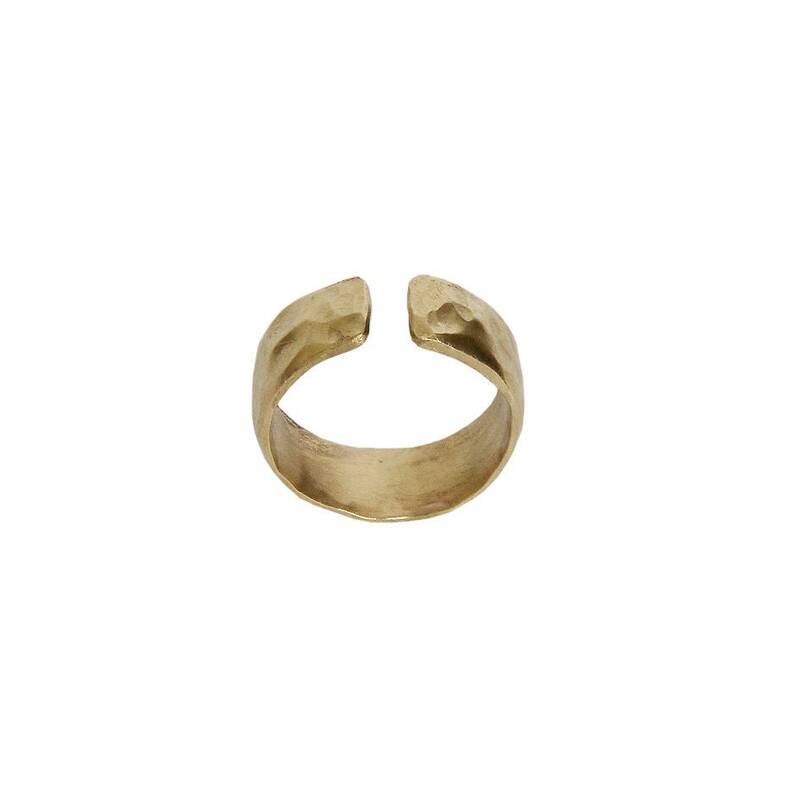 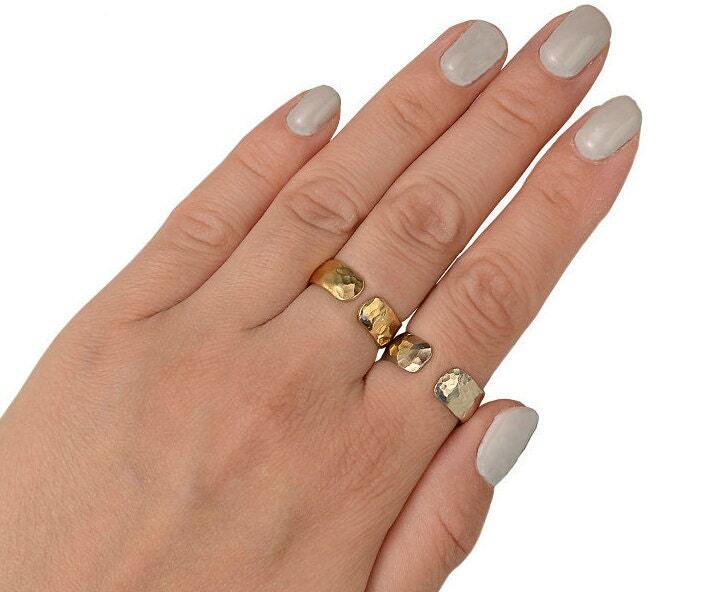 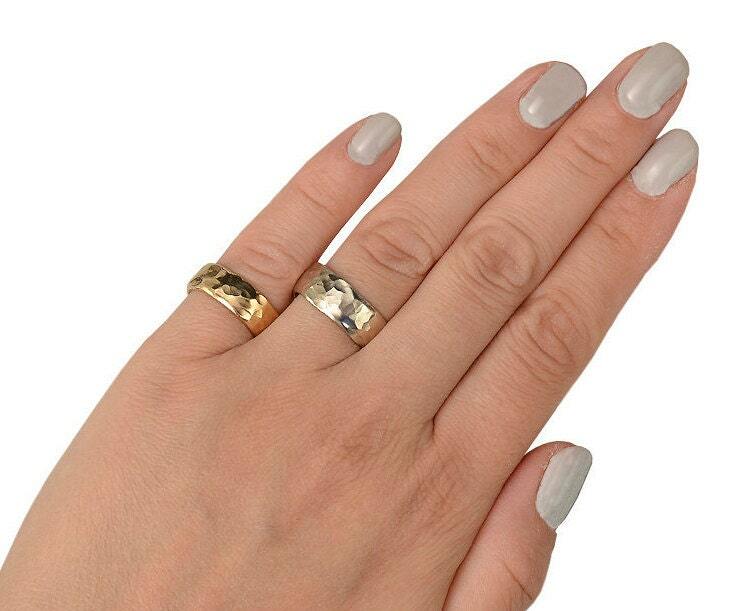 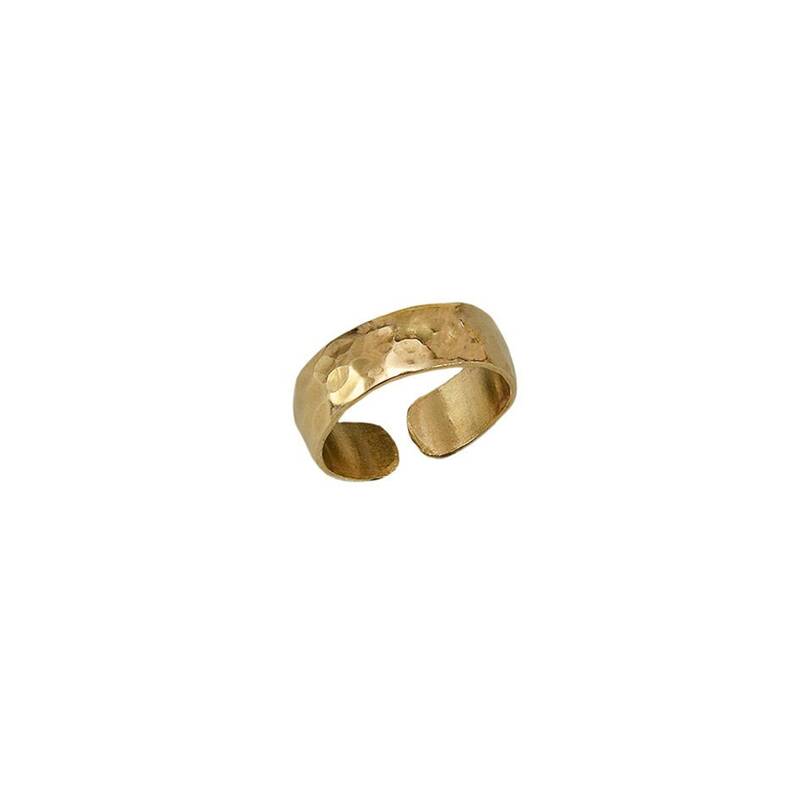 Pinky men or women simple band If you are looking for a multi finger ring, this gold or silver open hammered ring that can be used in any finger is a great choice. Is designed in a tumbaga or alpaca solid sheet, cut and hammered by hand. 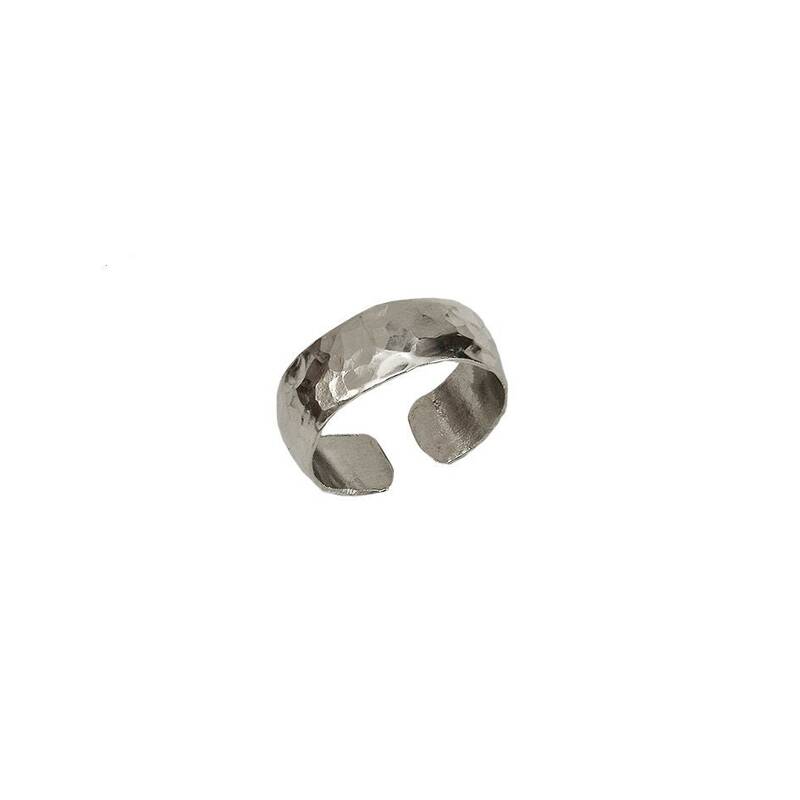 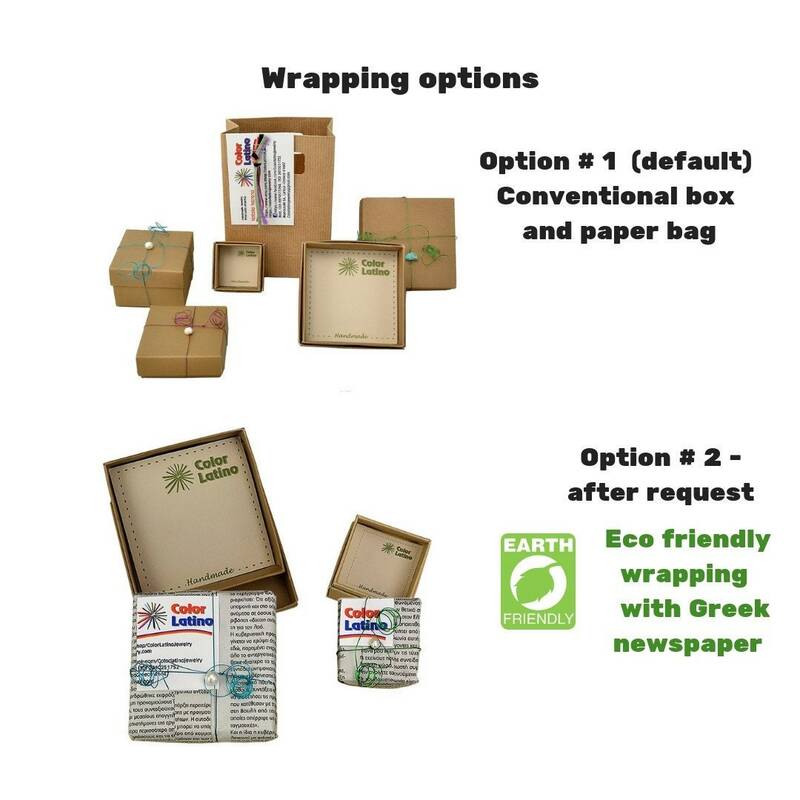 Ideal for fathers day gift and for everyday use, it won’t damage when it is exposed to water.